Save up to 50% on jackets, overshirts, tees, track pants and more. 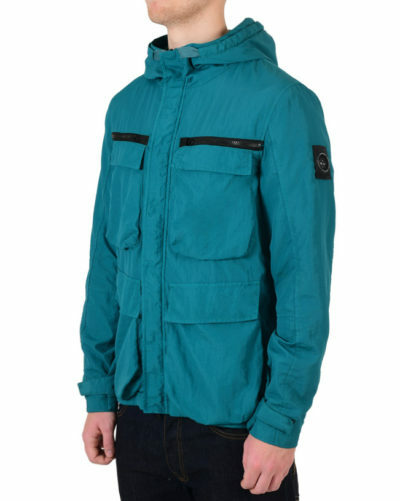 Garment dyed jackets in teal, orange and navy, as well as Multi Terrain Parka jackets in classic khaki make for great cold weather companions. Our Altitude Parka is a piece to see you through the season year on year. Our sale is here for a good time, not a long time so get them now before they’re gone. Tapered from the thigh for a slim fit in a dark vintage wash.